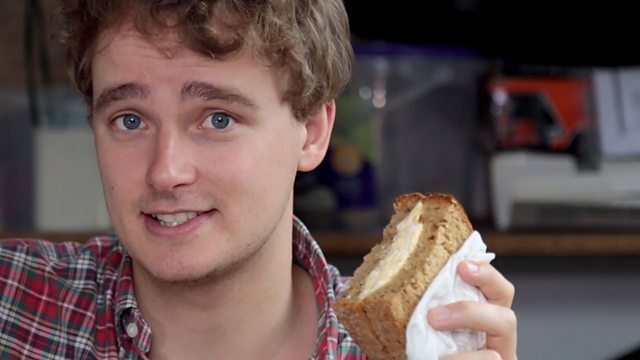 Tim's still on his mission to help you sound more natural when you speak English - this time with the help of an egg sandwich and the good people of London. When a word ends in an /nd/ sound and the next word begins with a /b/, /p/, /w/ or /m/, the /nd/ at the end will change to an /m/ as your mouth gets ready to say the next sound. The kids played in the sandpit while their grandma ate a sandwich. He used a piece of sandpaper to smooth down the handmade soundbox. The plane won't land before midnight. The band played for a mindblowing three hours in a soundproof studio. The handbook gave detailed instructions for using the standpipe. The bond between us is unbreakable. 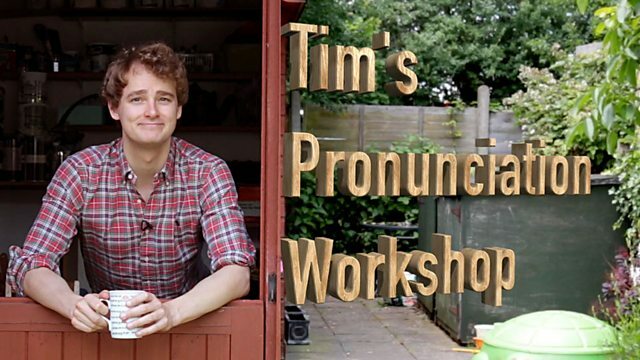 We hope you enjoyed Tim's Pronunciation Workshop. That's all for this unit. But we're back in Unit 11 with a load of great activities to help you improve and practise your English. See you there!